Courtesy of YORKSHIRE INTERNATIONAL R.E.. Please, send me more information on this property: MLS# A4427148 – $382,345 – 608 Misty Pond Ct, Bradenton, FL 34212. 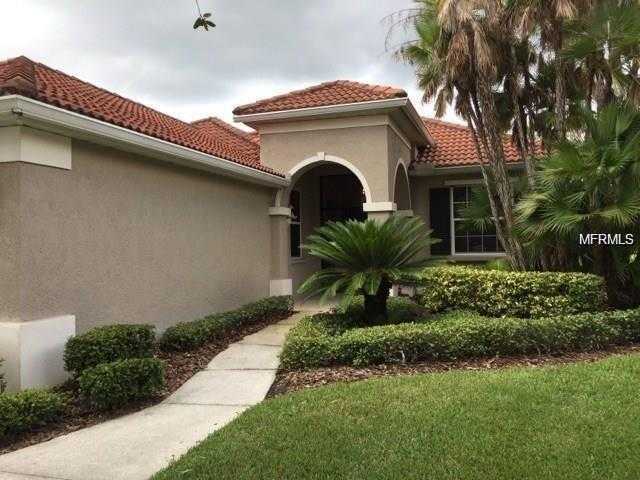 I would like to schedule a showing appointment for this property: MLS# A4427148 – $382,345 – 608 Misty Pond Ct, Bradenton, FL 34212.